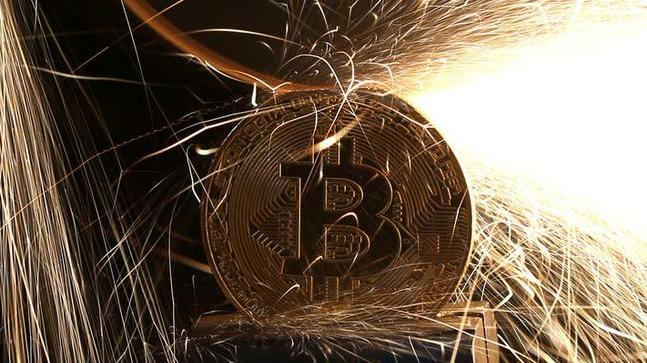 A few days after bitcoin, one of the most talked about cryptocurrency, recorded a new high and price of one bitcoin soared to nearly USD 20,000, Finance Minister Arun Jaitley said bitcoins are not legal tender. While the government cautions against cryptocurrency like bitcoins, your investment in them is taxable. So, if you have held over your bitcoin investment over a period of time, and with jump in prices you earn a decent profit, the gain will be taxable. If you are trading in bitcoins, then you will be treated as trader and your income from bitcoin trading will be taxable as part of your business income. The logic is simple: You invest in bitcoin like you invest in other assets such as property and gains from any asset are taxable. In Parliament, DMK MP Kanimozhi said that India accounts for nearly 11 per cent of global trading in cryptocurrency like bitcoins. To her query on any proposed government regulations on bitcoin, Jaitley said that a "committee under secretary, department of economic affairs" is looking into cryptocurrencies. Some experts fear that bitcoins could also be used for alleged tax evasion. Last month, the Income Tax department carried out survey operations at nine major bitcoin exchanges in a nationwide crackdown. It was reported that tax sleuths detected a number of high networth individuals (HNIs) and customer ids in the databases. Of the nearly 25 lakh such entities on these exchanges, about 4-5 lakh were found to be operational and indulging in transactions. It may still take some time before the government comes out with a set of rules governing bitcoins and trading in other cryptocurrency. But, for those trading in bitcoins or other cryptocurrency, it is best to declare the gains from them in your income tax return.